Petals | Oh Look! It's A Blog! 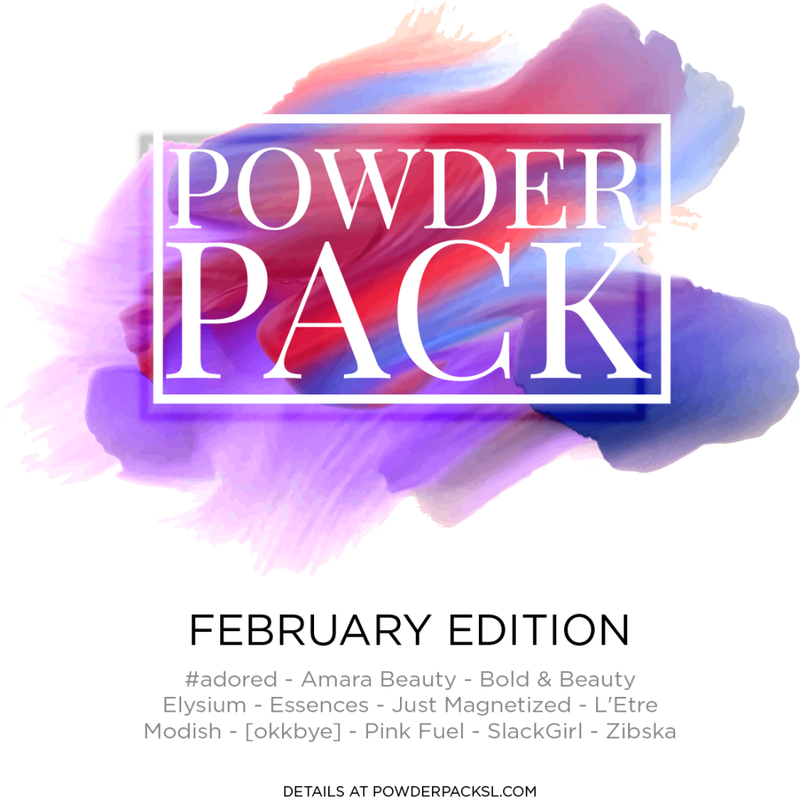 ALSO – The February round of Powder Pack is quickly approaching! This entry was posted in iheartslFeed, Uncategorized and tagged Bento, blog, Candy Doll, CandyDoll, Epiphany, Fashion, Gacha, Glam Affair, Izzies, LeLutka, Pr!tty, Pritty, Second Life, SL, The Epiphany, Uber. Bookmark the permalink.